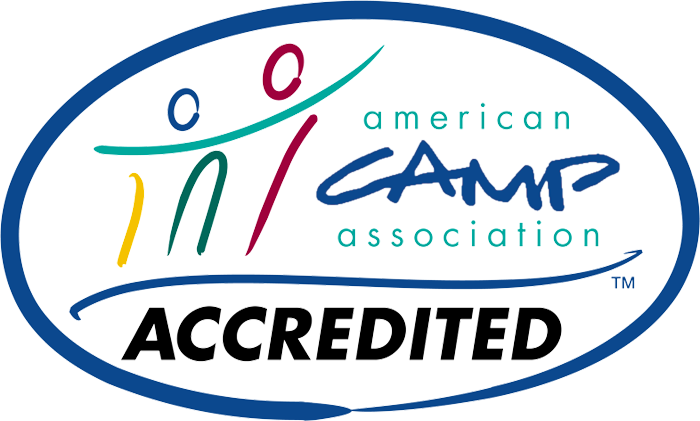 Brant Lake Camp is highly equipped and prepared in caring for campers with special dietary needs, particularly those with food allergies, sensitivities and/or intolerances in addition to vegetarian and vegan diets. In support of this growing need, we have a second professional chef who is dedicated to preparing meals and snacks for those with special food needs. Importantly, we have a separate cooking and preparation area in the kitchen, as well as serving window, to help insure that food is not exposed to allergen contamination. In this way we can safely provide for those campers with Celiac disease, gluten-free needs, among others. Furthermore, no peanut or tree nut products are permitted to be brought into camp or provided as gifts/treats during the summer. Products that contain nuts, or are produced on machinery/facilities that also process food and/or candy which contains nuts, are also not offered or permitted. We review food labels on a regular basis and will not serve food products where peanuts, tree nuts or sesame are noted. We also do not serve any shellfish. Please be aware that while we maintain a very strict policy concerning the above items, take precautions to prevent contact with these allergens and are vigilant in our efforts, we cannot guarantee that campers with allergies will not come into contact with these foods while at camp. This is due to the fact that nuts and sesame are not always obvious ingredients in foods, are not always clearly labeled and that others entering camp may have in their possession. Families with campers who have allergies are requested to review their particular case with us, complete the necessary dietary and health record forms and agree on a plan of action for the summer. Brant Lake Camp, as part of it’s on-going education efforts, will work with its staff as well as other campers and parents to make them aware of the risks involved with allergens and insure that they adhere to our strict policy at all times, including the monitoring of all campers during out-of-camp trips. Other food allergies and food related health issues are readily dealt with on an individual case basis including gluten sensitivity and lactose intolerance. Brant Lake Camp regularly stocks rice milk, Silk soy milk, as well as whole, 1%, fat free milk and 1% chocolate milk and will stock Lactaid milk as needed. Lactaid tablets are also available and can be given at meals and snack time. Epi pens, in addition to being available in the Health Center, are kept in our dining room, all bunk areas, the waterfront, center campus/office and Arts & Crafts. Epi pen training is also conducted for many key staff throughout camp and for kitchen personnel. While “picky” eaters present problems for most food service operations with a somewhat fixed menu, we do provide options at each meal and address specific camper needs on an individual basis before the start of the summer. For example, there is always pasta available (plain or with a sauce) as well as vegetarian options at both lunch and dinner. Additionally, a sandwich table with a variety of cold cuts and special breads is always offered as an alternative at lunch, and a full salad bar is available at both lunch and dinner which includes a variety of mixed greens, tomatoes, cottage cheese, tuna, fruit and pasta salad, etc. Lastly, certain accommodations can be made for boys on special or restricted diets involving the storing and serving of some special food items for their use only. References are available from our group of special diet need camper families upon request.